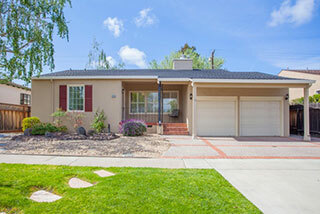 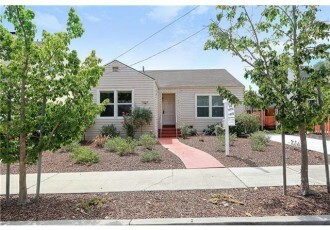 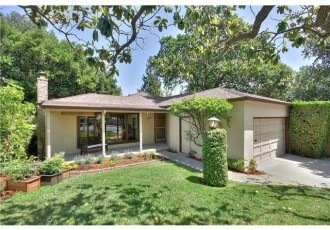 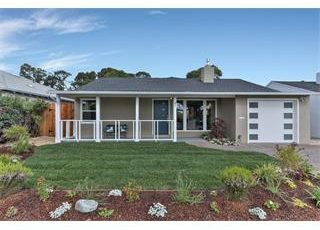 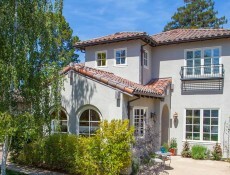 115 Chukker Court, San Mateo, CA Sold well over asking with Multiple Bids! 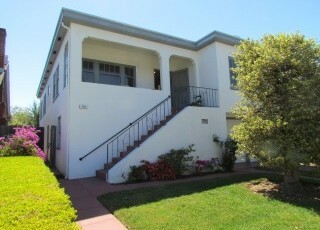 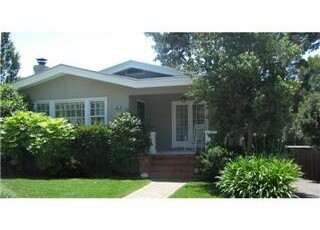 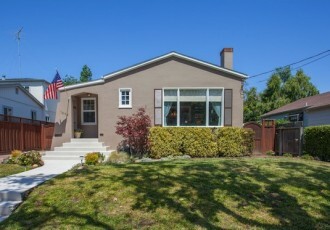 Classic 3 bedroom, 1 bath home with a great yard and full unfinished basement-Wonderful downtown Burlingame location! 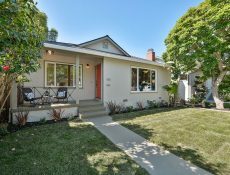 Sold off market. 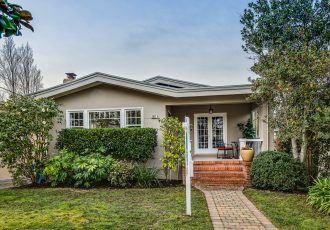 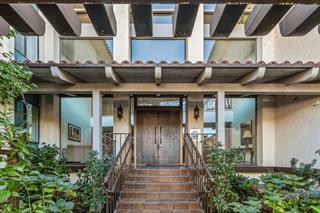 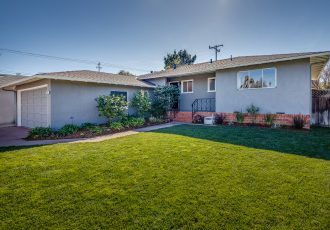 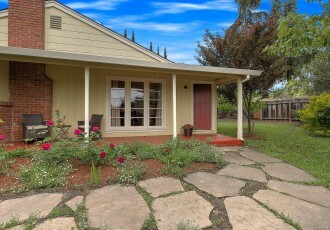 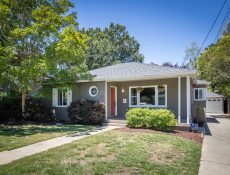 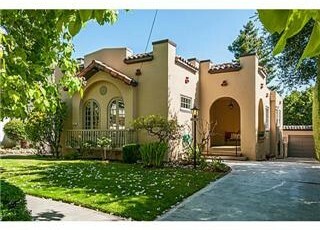 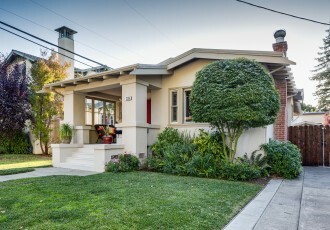 This is classic Burlingame bungalow! 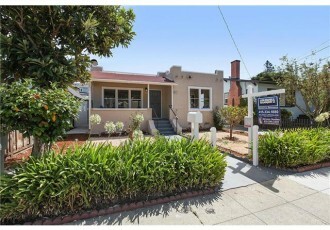 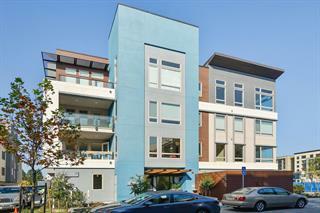 Charming 2 bedroom, 1 bath home close to downtown Burlingame. 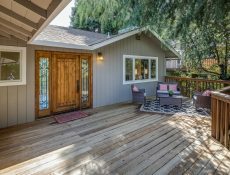 Large private backyard, welcoming front porch and many other charming details.